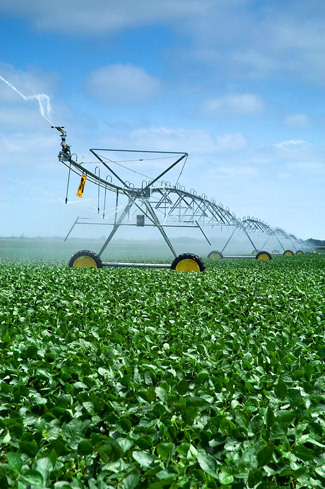 System uptime is critical when irrigating. T-L’s hydrostatic design is revolutionary in the industry due to its high reliability. And, if repairs are necessary, the user can repair the problem himself in most cases and not rely on the availability of a trained electrician.